DNA Foot Print. 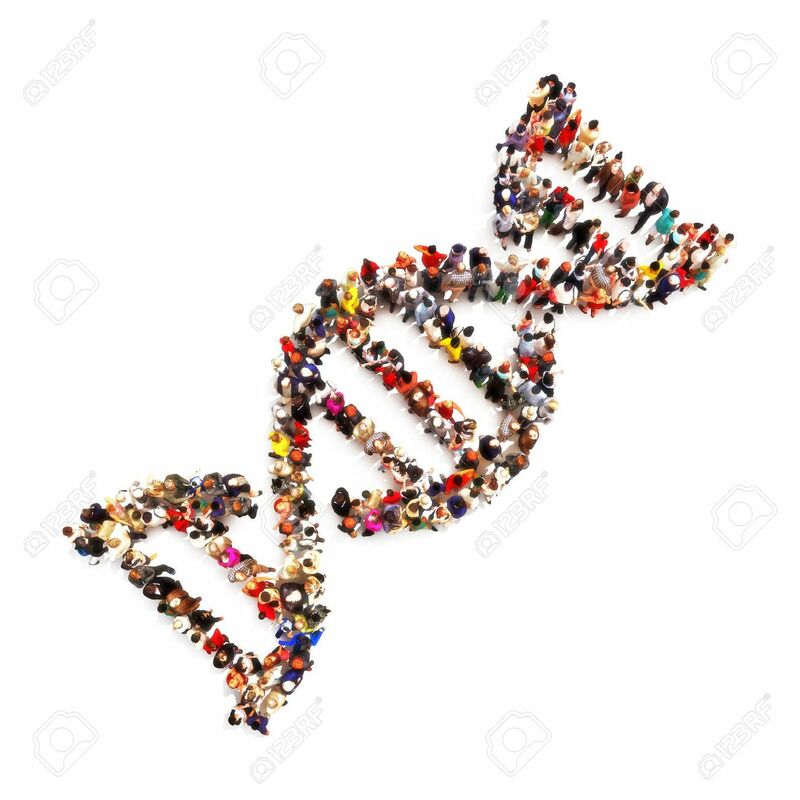 Large Group Of People In The Shape Of A DNA Symbol.. Stock Photo, Picture And Royalty Free Image. Image 47415002. Stock Photo - DNA foot print. Large group of people in the shape of a DNA symbol on a white background. Medical DNA ,genealogy, biology concept. DNA foot print. Large group of people in the shape of a DNA symbol on a white background. Medical DNA ,genealogy, biology concept.